Would you like to receive local news, and information received by the Parish Council, that may be of interest to villagers? 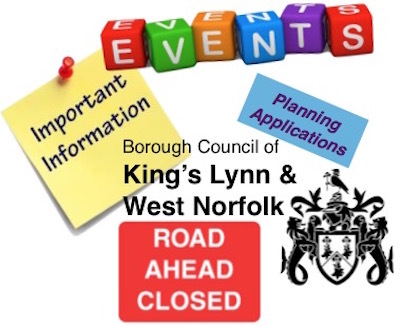 For example - Planning Applications, Village Events, Roadworks or Closures. by Holme-next-the-Sea Parish Council which may be of interest to villagers. 6. Subscribers need to ensure that 'junk' or 'spam' filters allow for receipt. 7. To ensure continuity of service recipients need to advise of any change of email address.